The Colli Orientali is the most northerly wine-producing area in Italy. 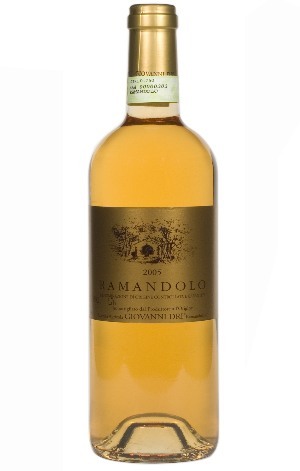 This golden, dessert wine is produced in very small quantities in this area known for its late-harvests, where Verduzzo wines find their best expression. The grapes are picked in October, then laid out until almost dried, to create honeyed, lemon-cream aromas; in the glass deep, luscious apricot and raisin flavours combine good acidity with Verduzzo’s unusual, tannic character.